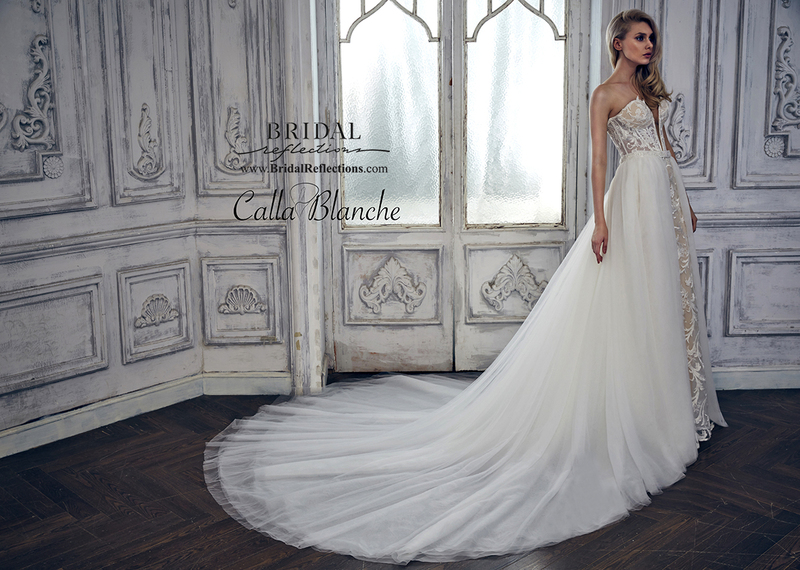 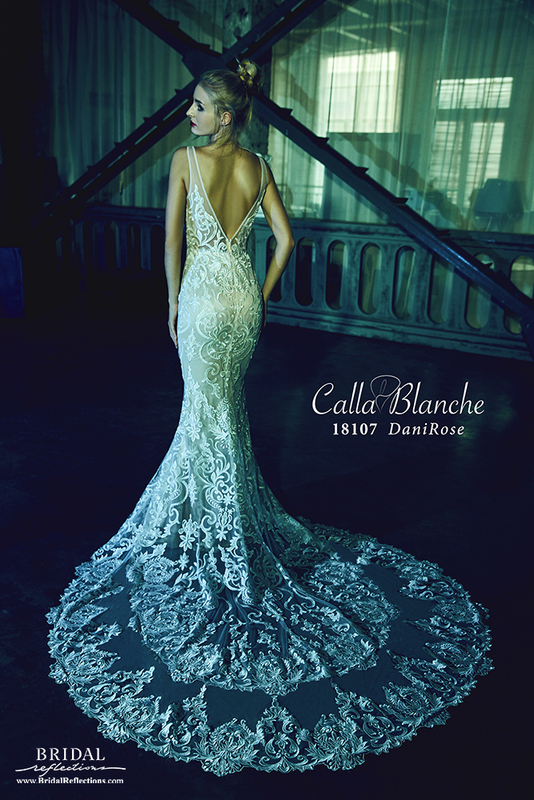 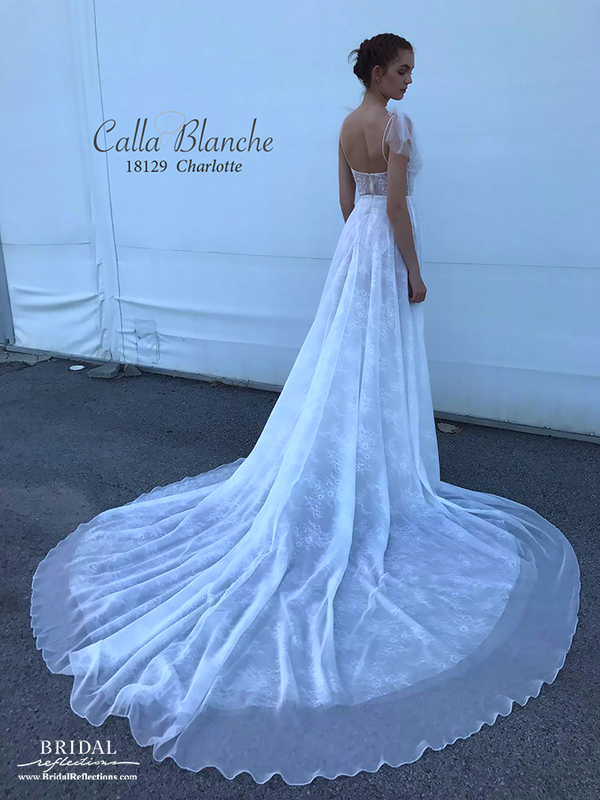 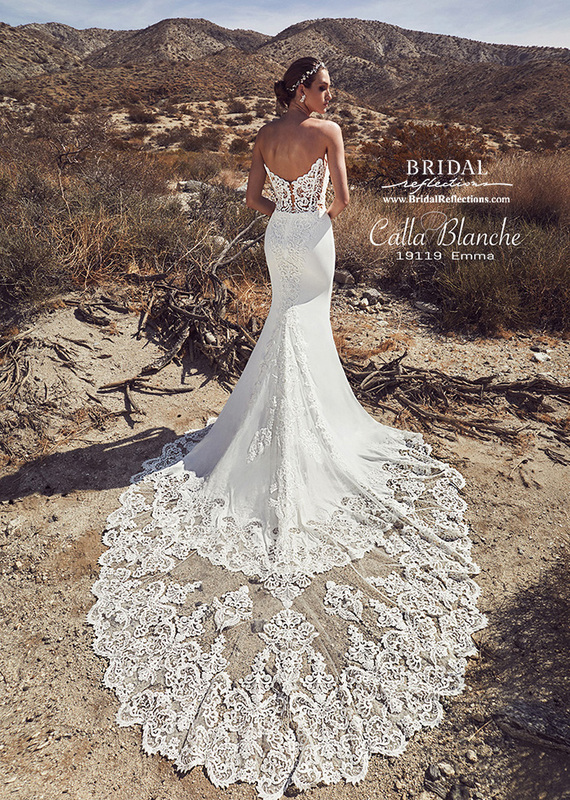 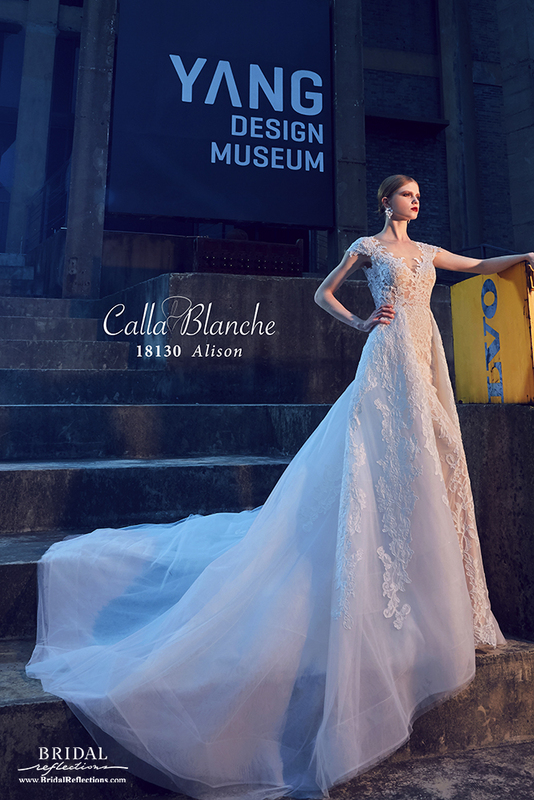 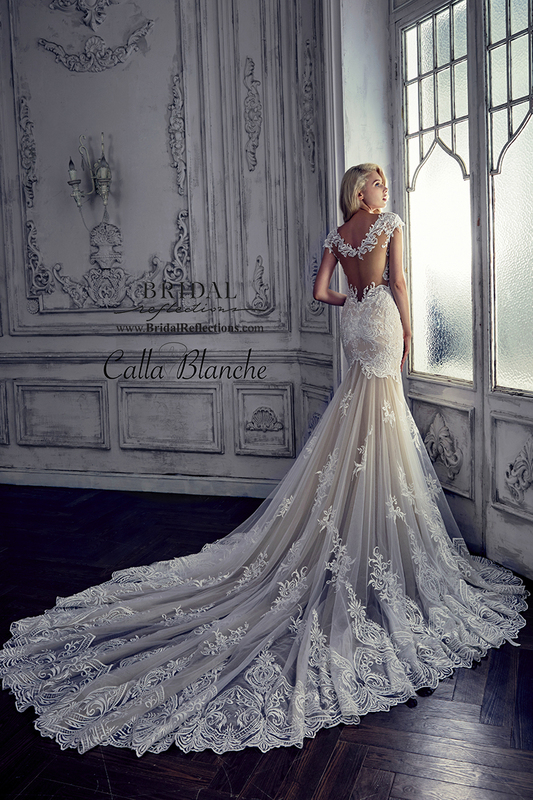 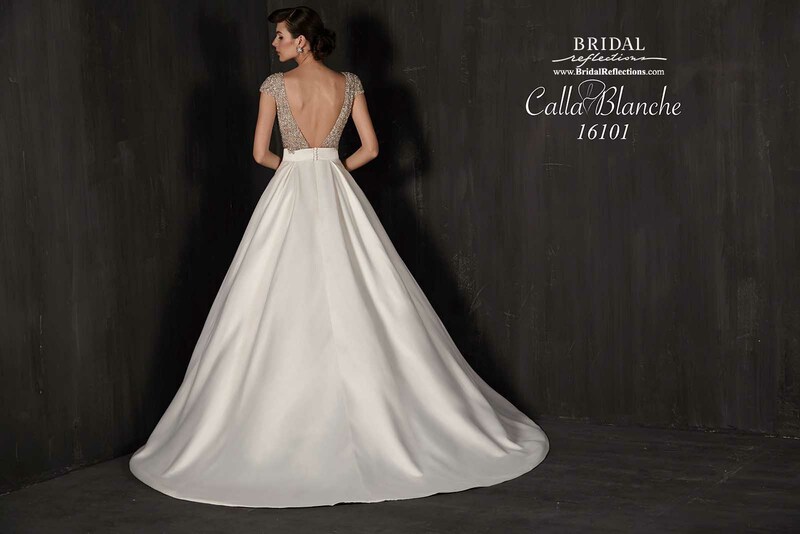 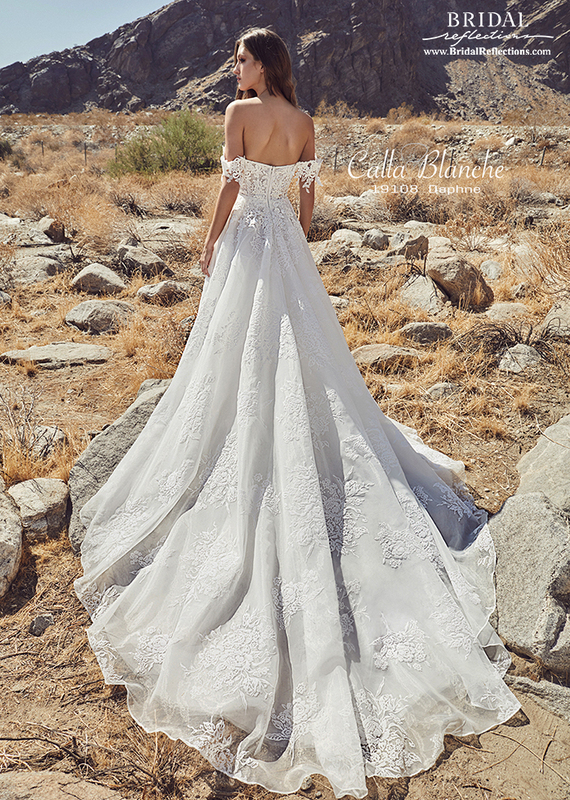 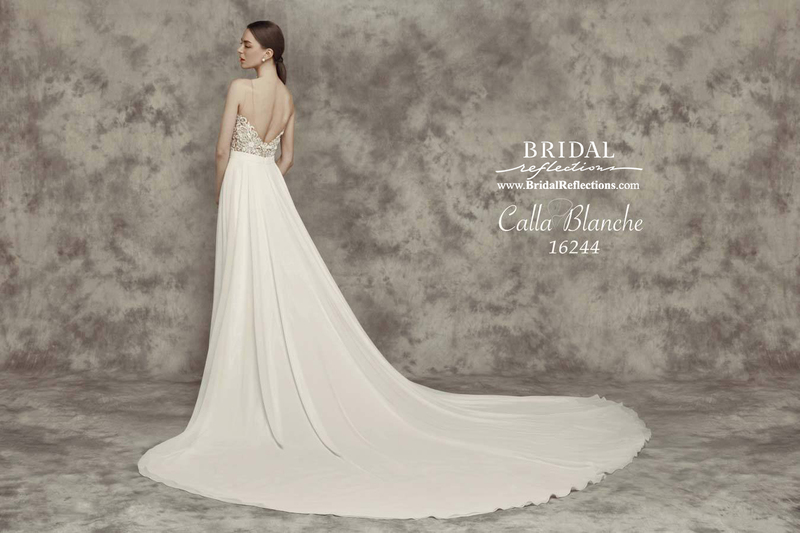 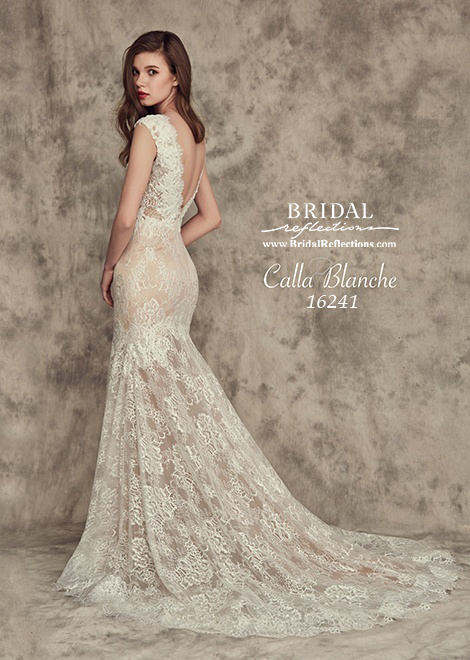 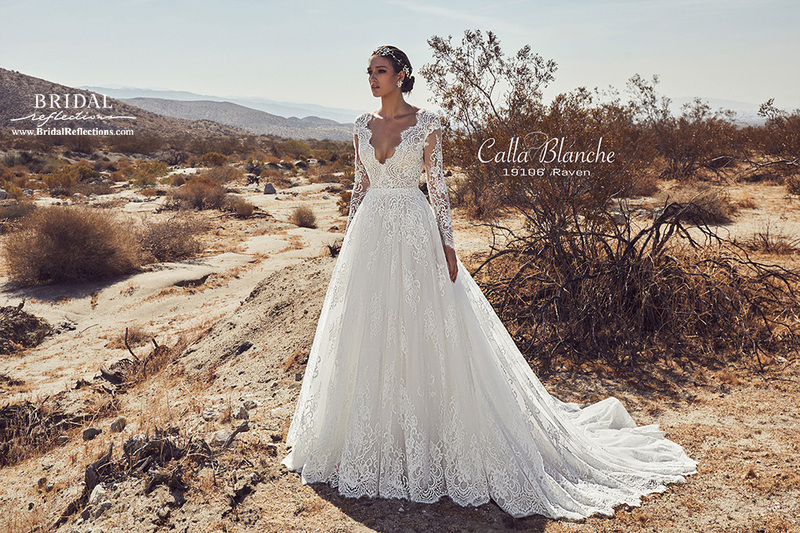 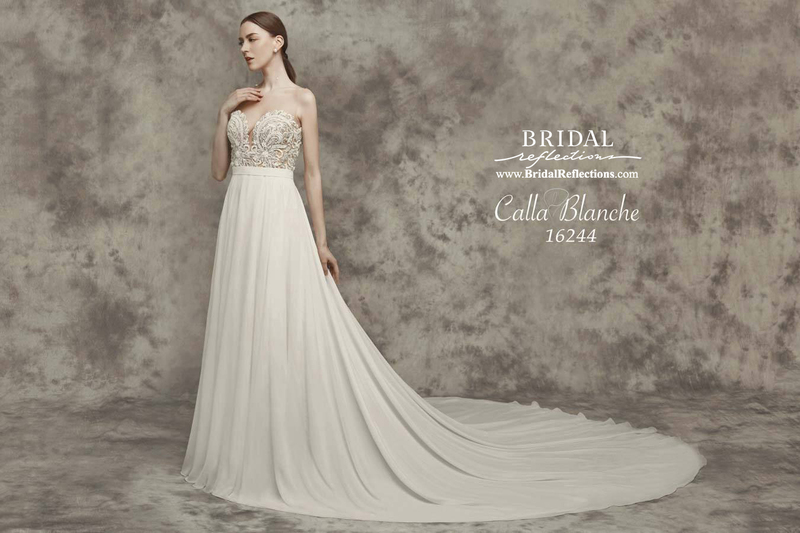 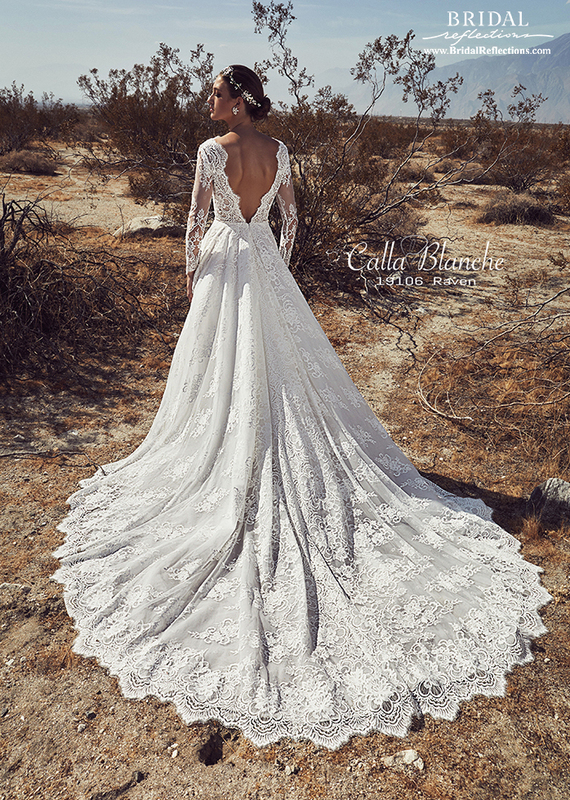 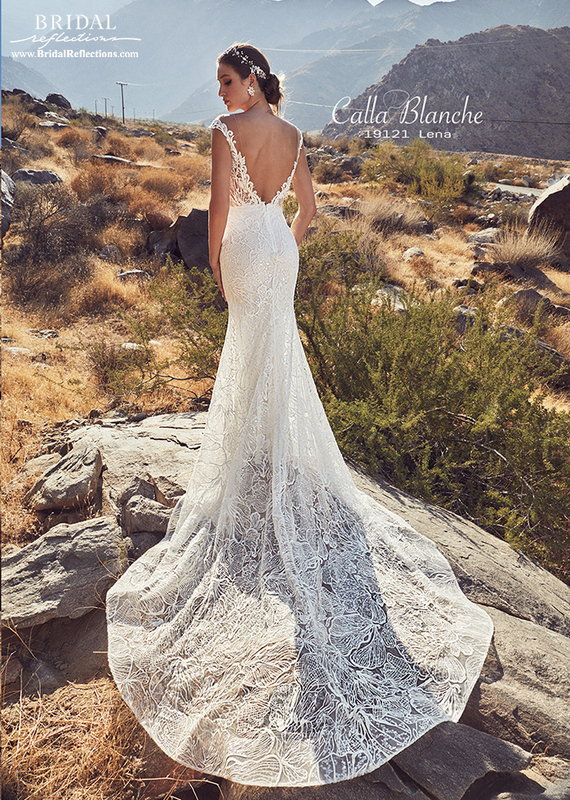 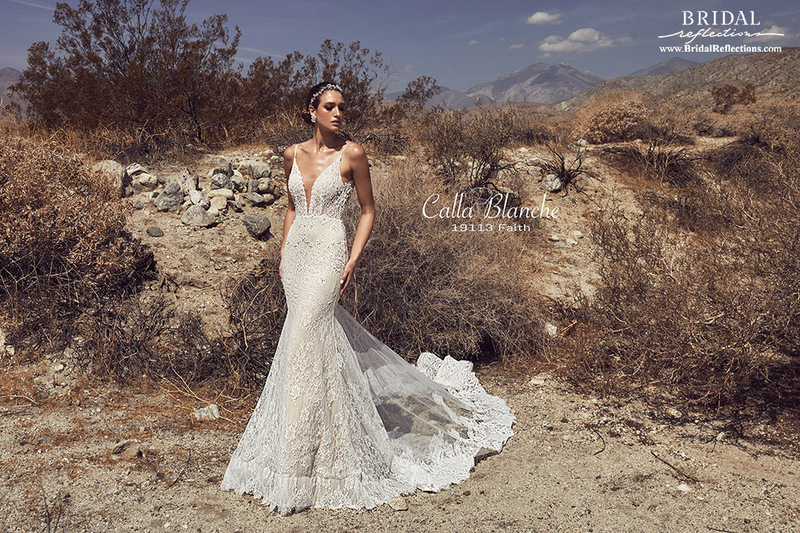 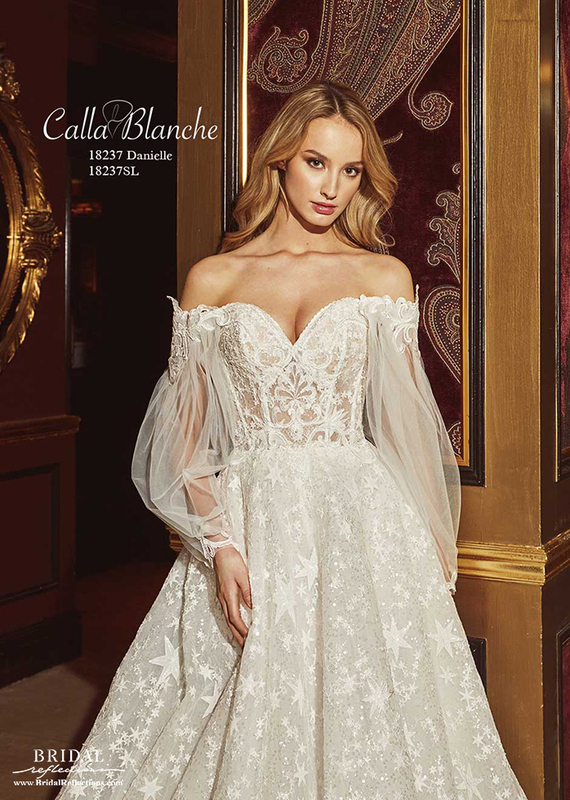 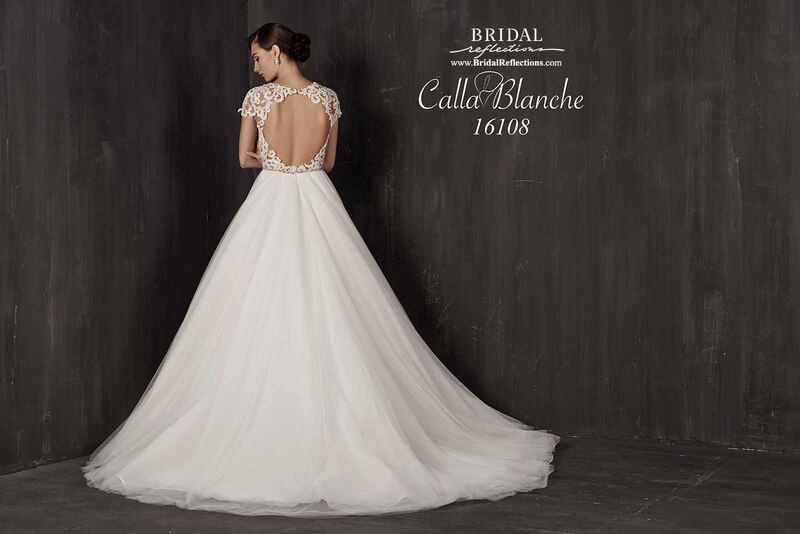 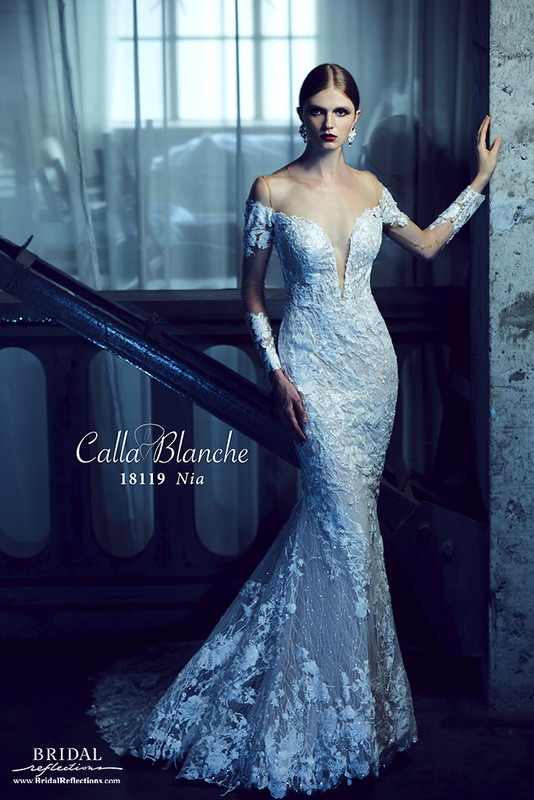 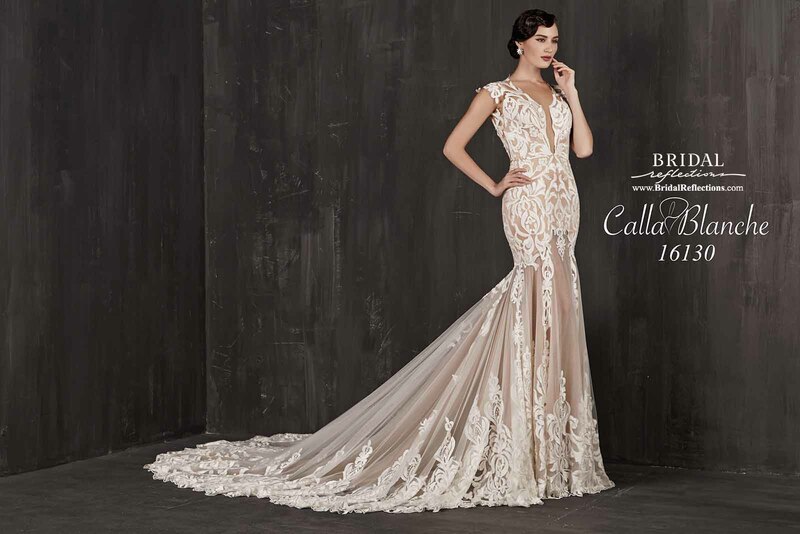 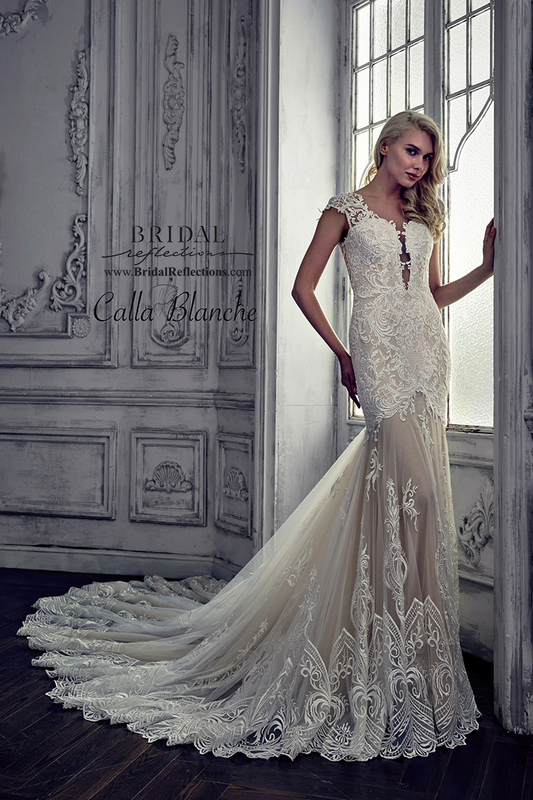 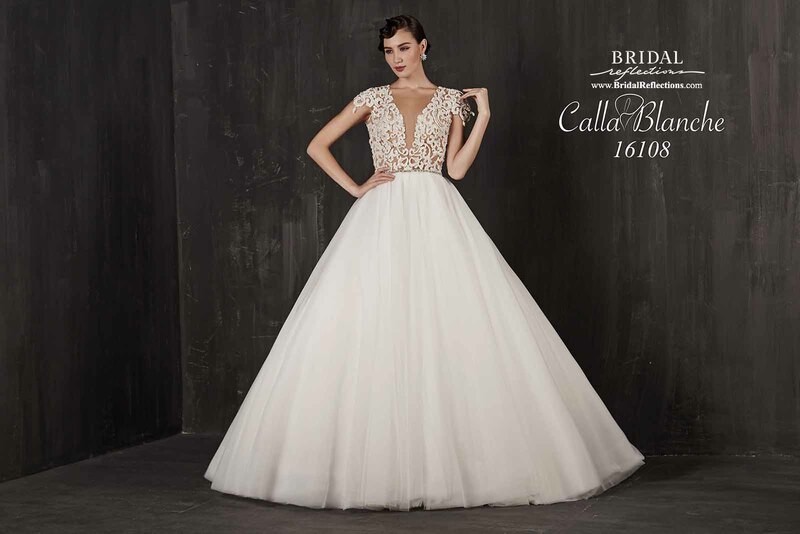 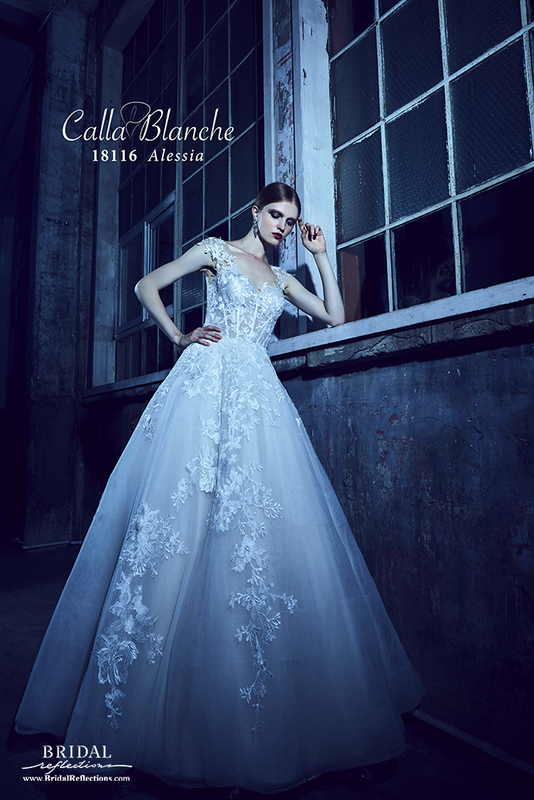 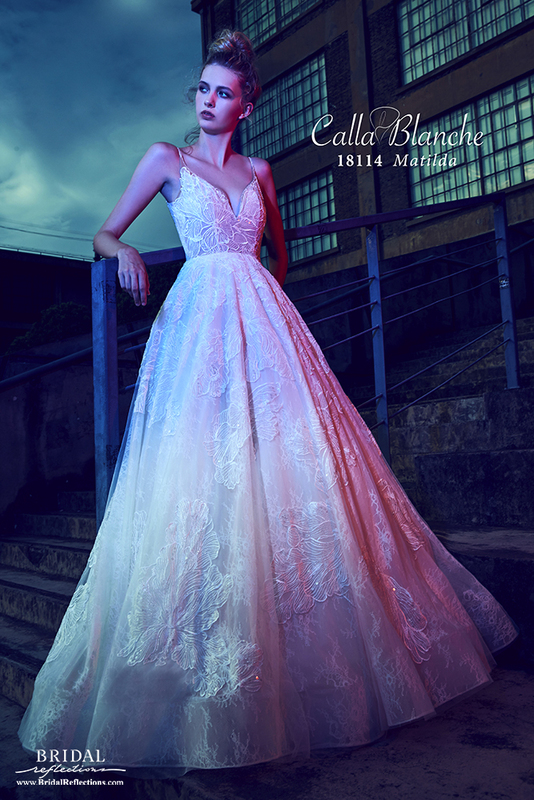 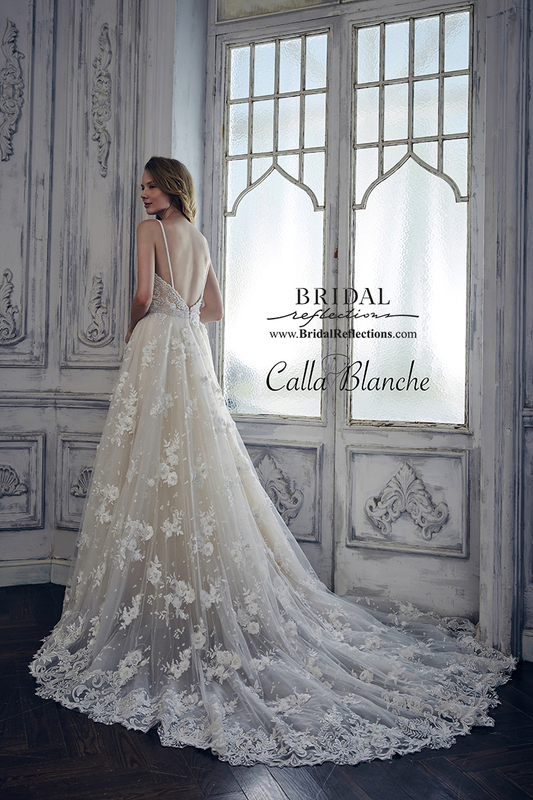 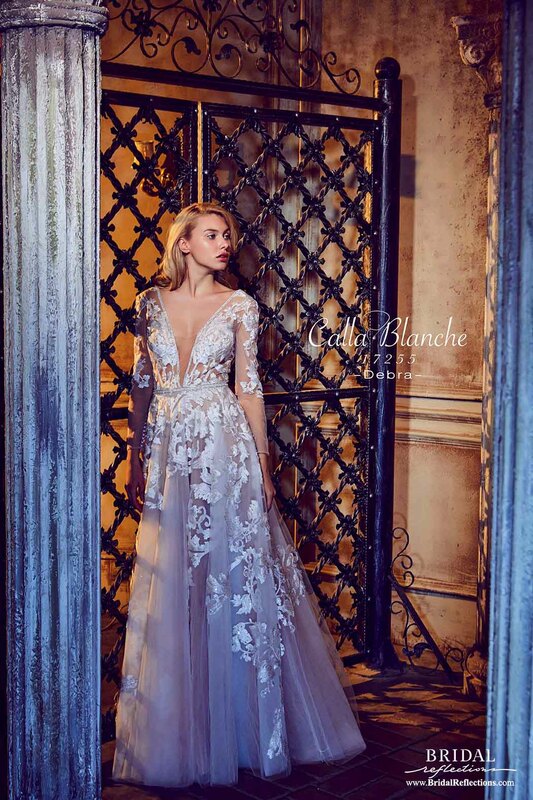 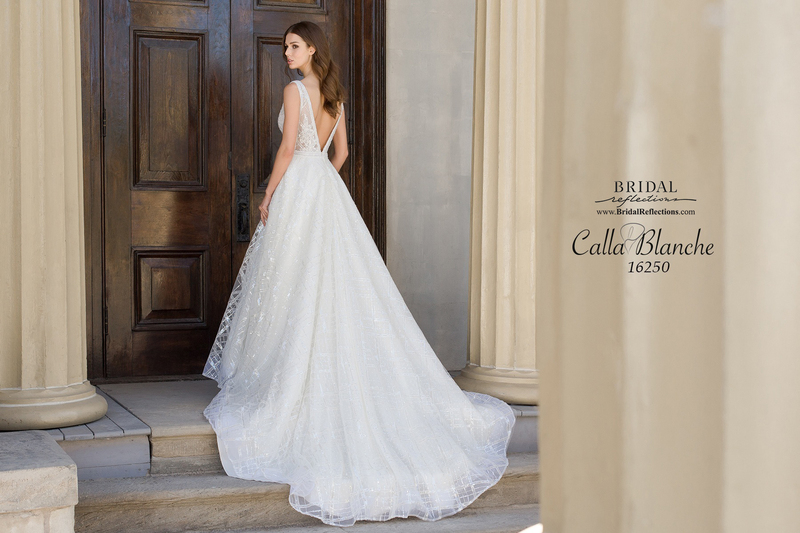 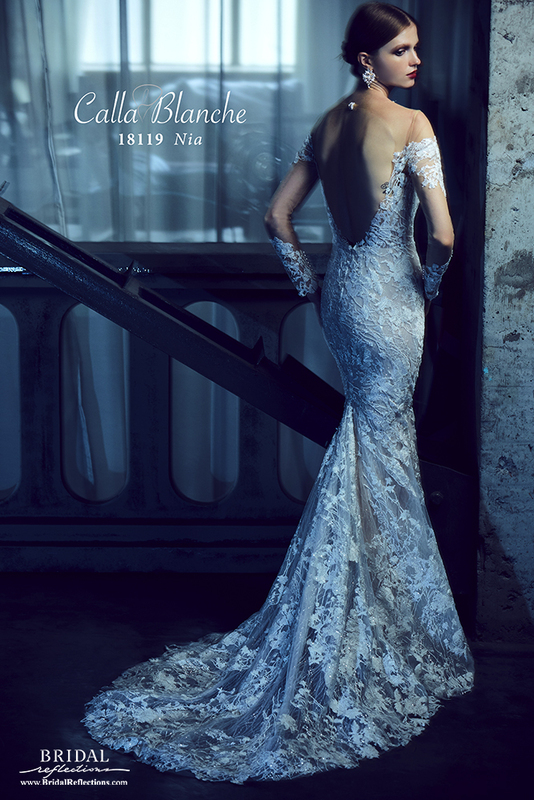 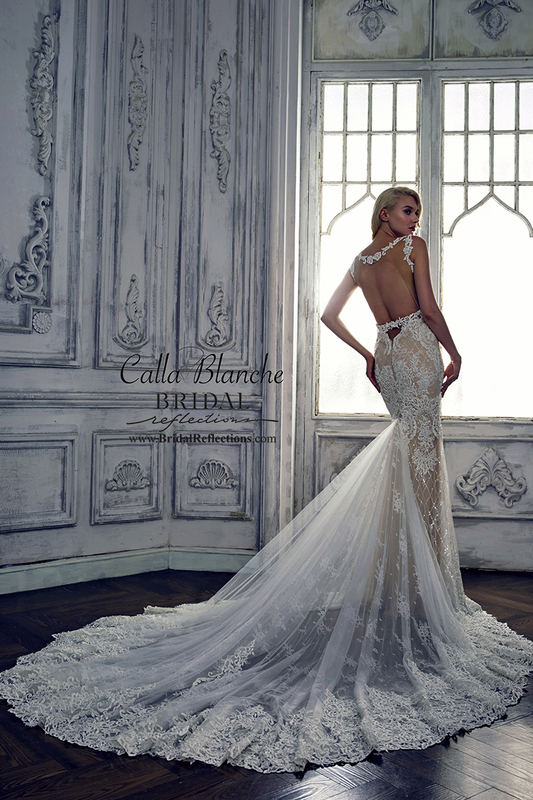 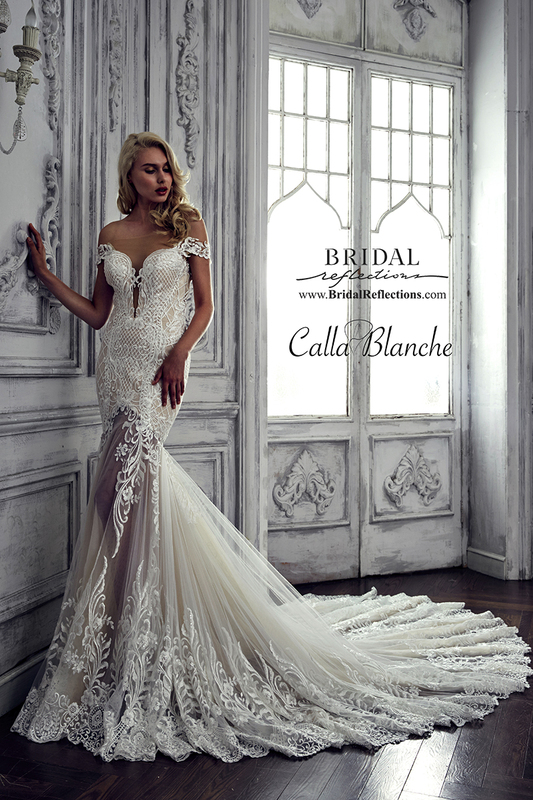 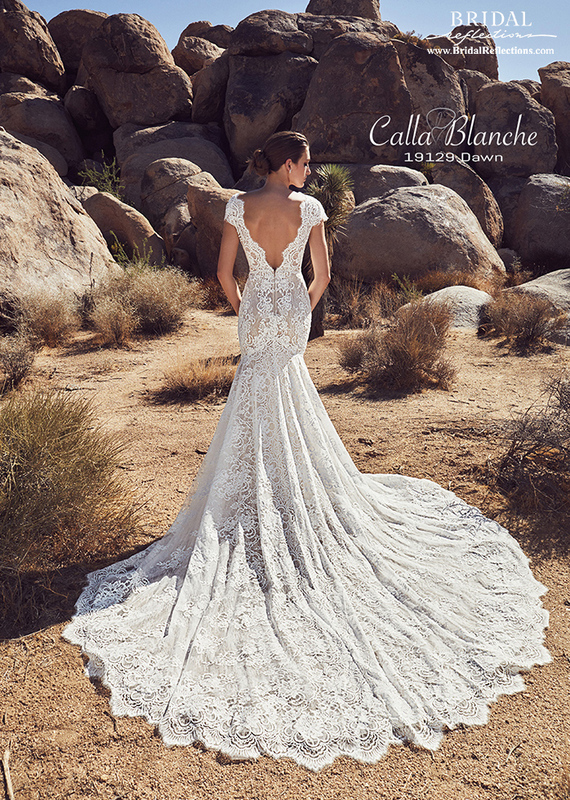 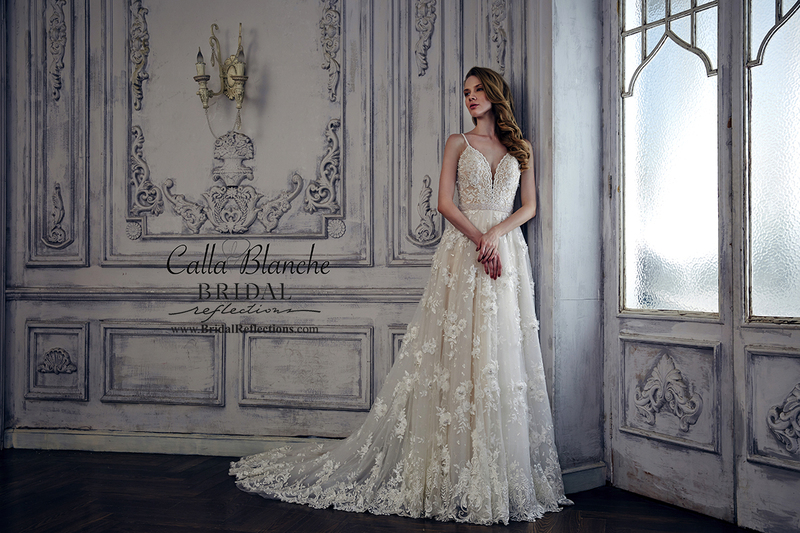 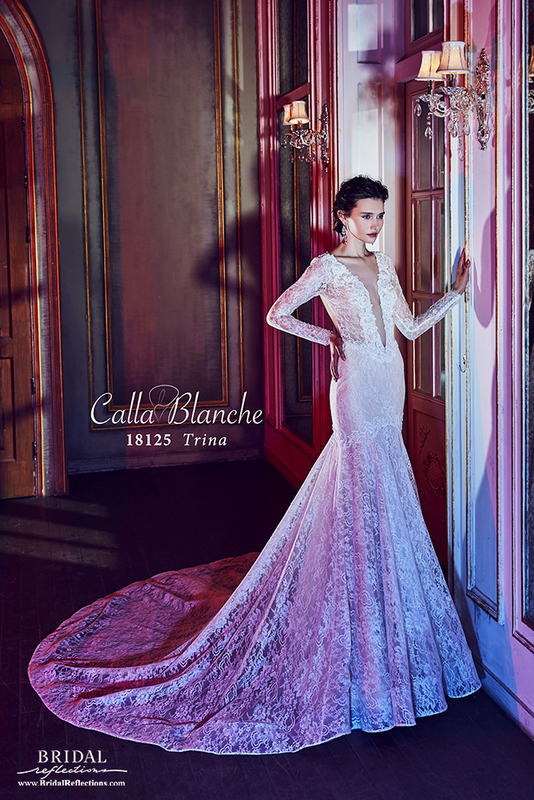 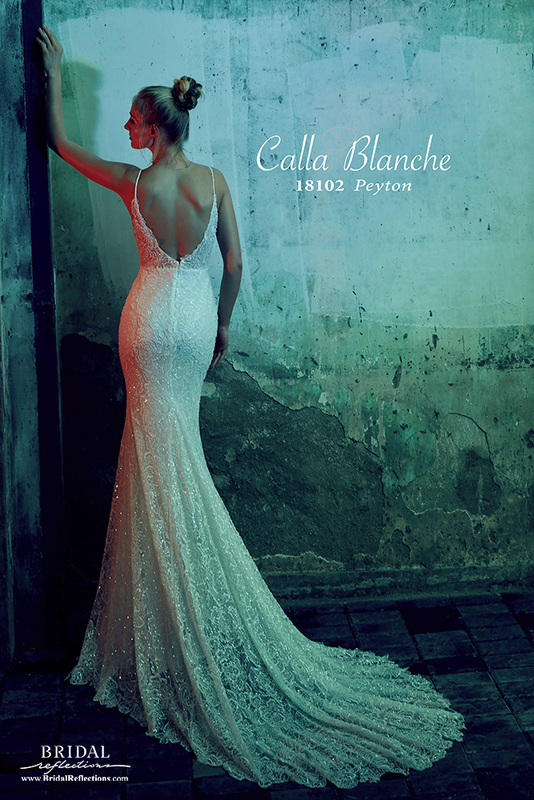 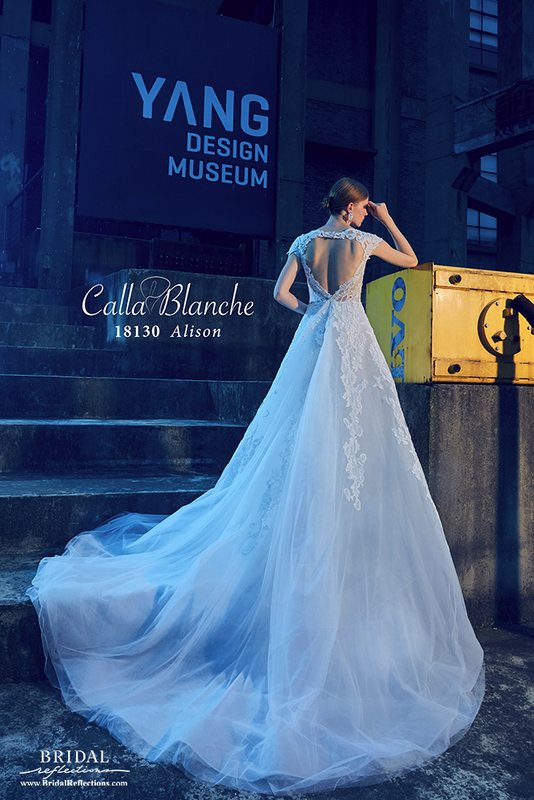 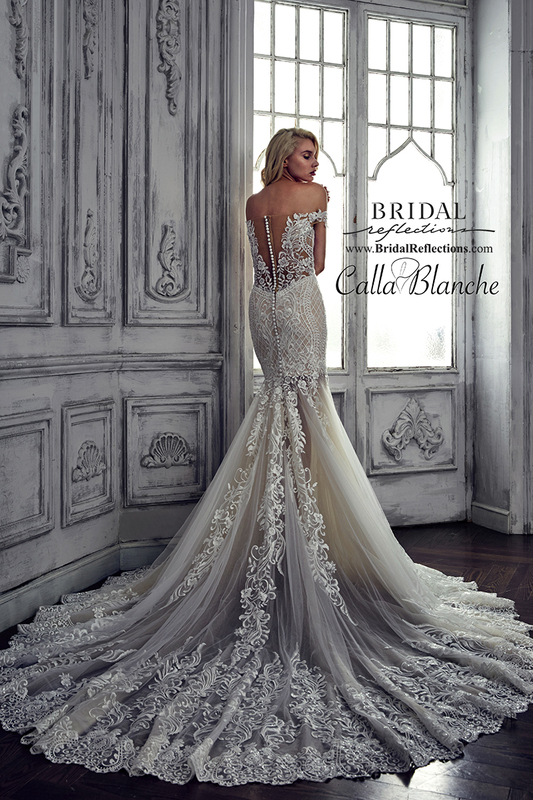 Calla Blanche takes a fashion-forward approach to creating unique wedding dresses. 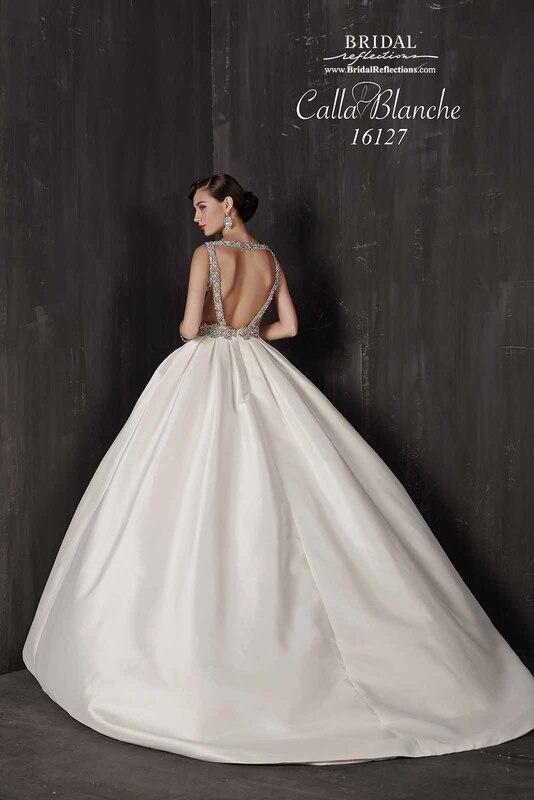 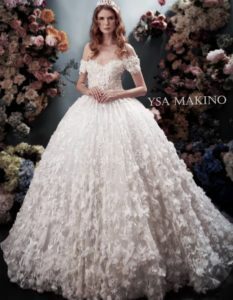 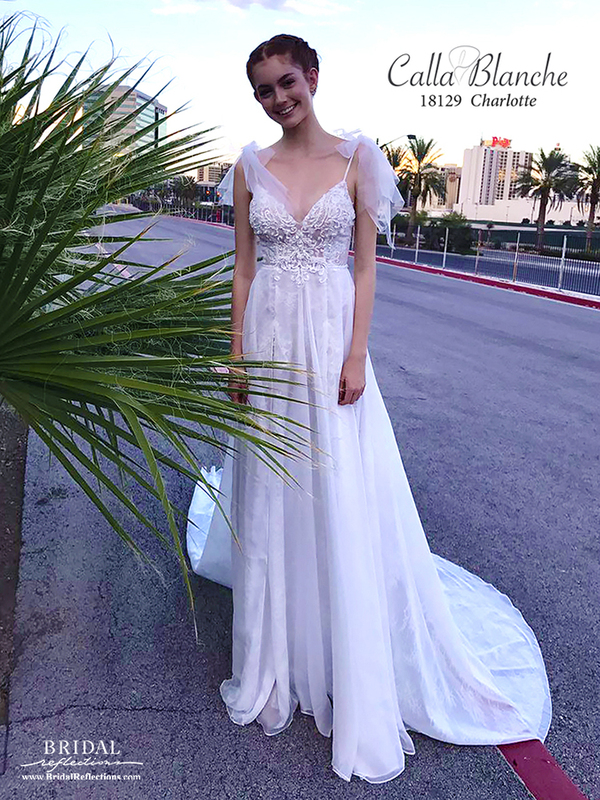 You will not find the basic, traditional wedding dresses that look like a million other wedding dresses that you have seen before. 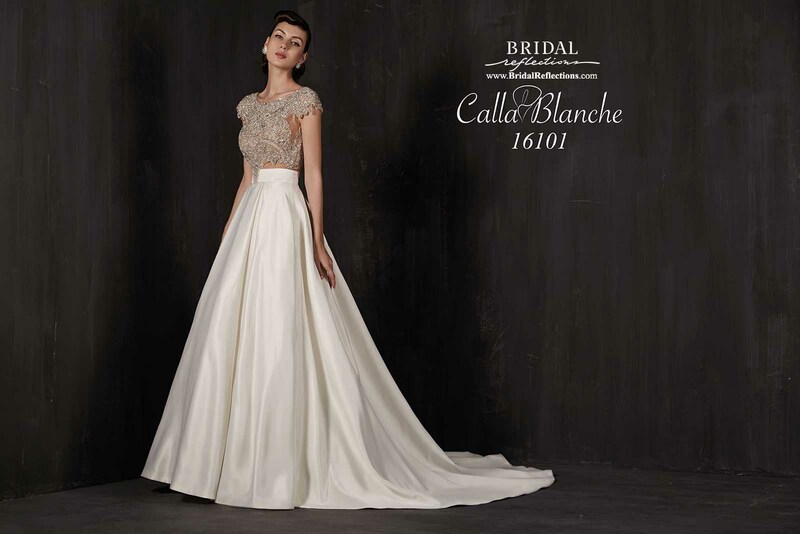 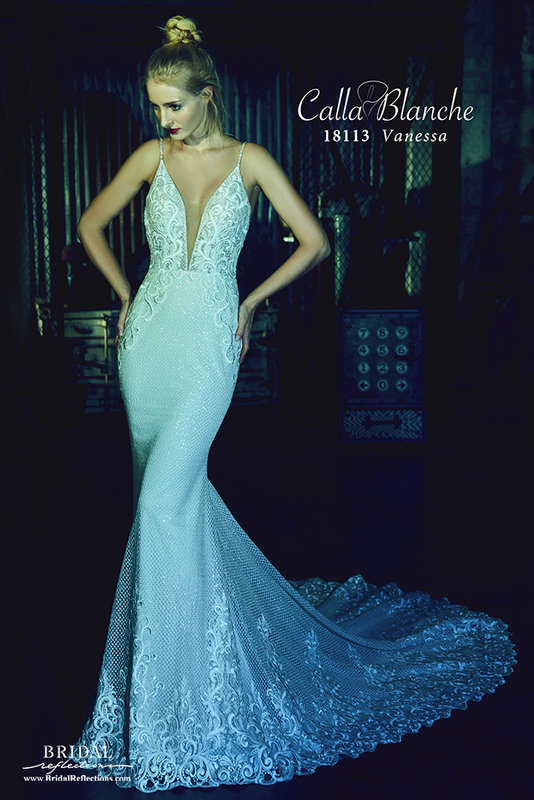 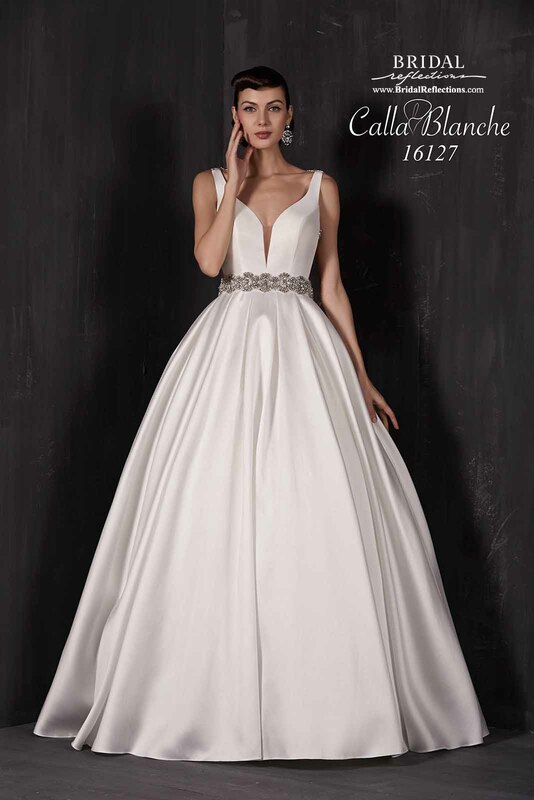 They help each bride find a dress that truly reflects her unique personality and look fantastic as she says her vows.